Sarasota was ranked as one of the top American cities at risk due to climate change in new research published by Four Twenty Seven, an advisory firm that specializes in economic risk caused by climate change. Sarasota was ranked as the No. 2 American city at risk from climate change, trailing only Miami Beach. Each of the top 10 cities is located in Florida; Bradenton came in at No. 7. In a ranking of counties most at risk, Manatee County was ranked No. 1 in the nation, and Sarasota County was ranked at No. 10. 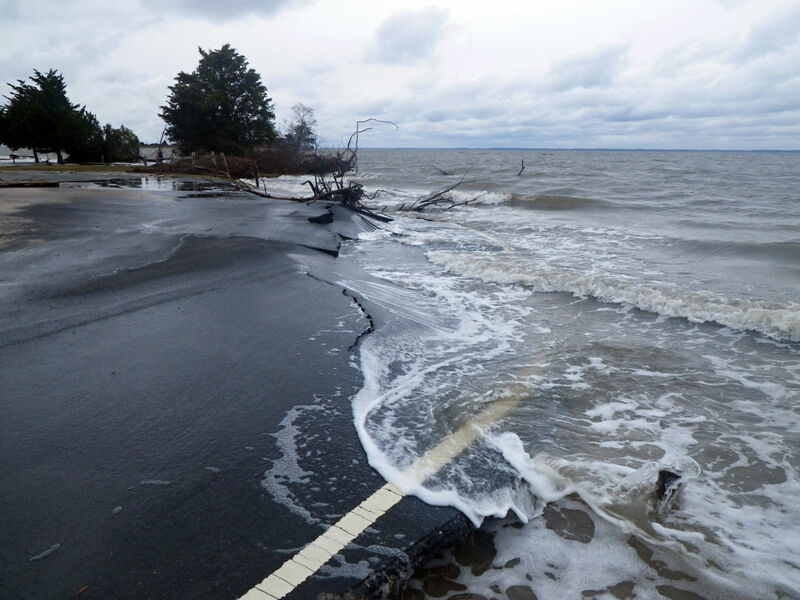 The report analyzed risk posed by sea level rise, stronger and more frequent hurricanes, extreme rainfall, heat stress and water stress.